LOOK NO MORE. You will find everything you want in this spectacular colonial home. 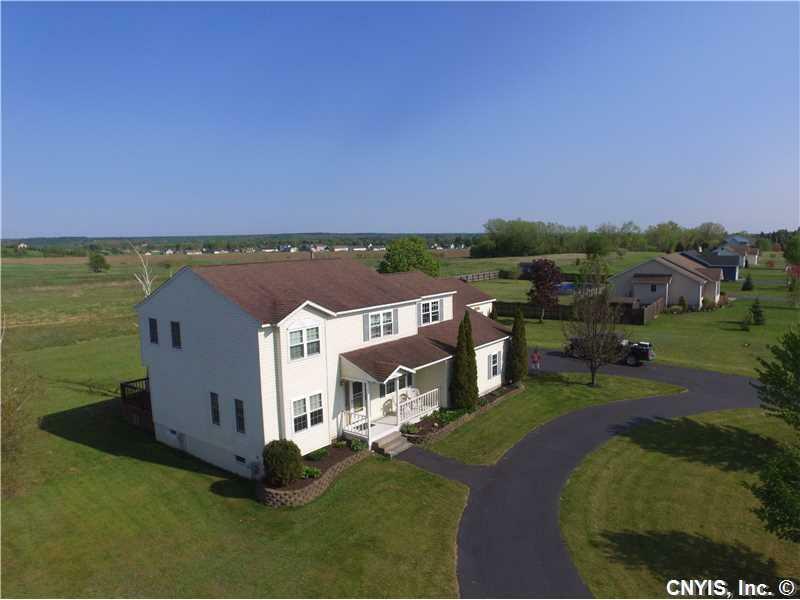 1.2 acres with a beautiful lawn, two 2 stall garages, one with a workshop & half bath 4 large bedrooms, including a master suite. As you enter the front door, you notice the the beautiful oak staircase, french doors to the office/den, and formal living room, and dining room. The spacious first floor offers a step down family room that has vaulted ceilings, sky lights and gas fireplace. A finished basement complete with carpet and sheet rock. All new carpeting on the 1 and 2 floors that are only 2 weeks old. 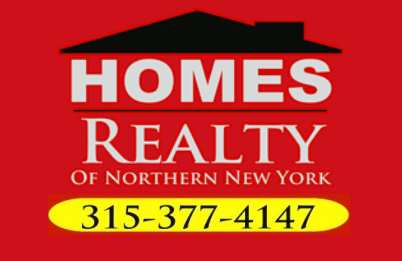 Directions To Property: Route 11 In Adams. Turn Onto Maxon Lane By Stewarts, Turns Into N Park. Property On The Left.